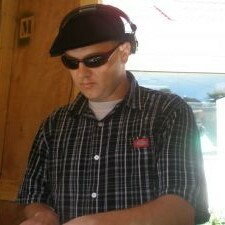 Mikey Downbeat (Michael Wells) is a deep roots selector and sound system lover based out of Tāmaki-makau-rau, Auckland, Aotearoa. 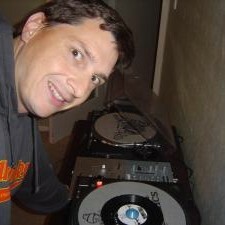 He is a stalwart collector of roots reggae music from Studio One to King Tubbys and the latest cutting edge dub-wise. 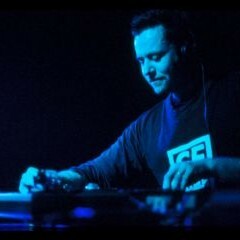 Mikey became active in ’95 as a radio DJ at Auckland’s 95bFM, during which time he also began playing festivals, club residencies and supporting touring reggae artists. His writing has been published in publications such as Lava and Planet magazine. Moving to Dublin during the early 2000s, Mikey began working at Tower Records and linked up with local sound system Firehouse Skank. Five years in Dublin provided frequent opportunities to attend roots dances in Ireland and the U.K. It was these experiences that would become the inspiration for his future musical direction and love of (Anglo-Jamaican) sound-system culture. 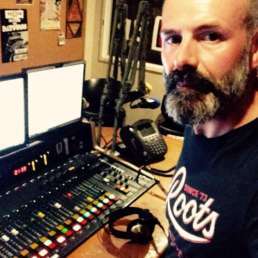 He continues to guest on 95bFM and is working towards building his own sound. Most recently Mikey joined Lion Rockers as a guest selector and box boy, at the Bacco Room in Auckland for a full night of deep roots music. Spreading a positive message, keeping the vibes alive. Word, sound and power. Nga mihi nui. Unreleased dubplate from the 90s that still holds up today. Conscious Sounds are one of the labels that have contributed so much to spreading sound system music to the world. I still can’t bear to part with my cassettes from their dances back in the day. Chazbo is an amazing producer and artist who brings a cool Eastern vibe to many of his productions. He plays melodica on this beautiful 7” from the Roots Temple label. The late great Devon Russell was such an underrated artist. This 7” came in green vinyl on Zion Train’s label. 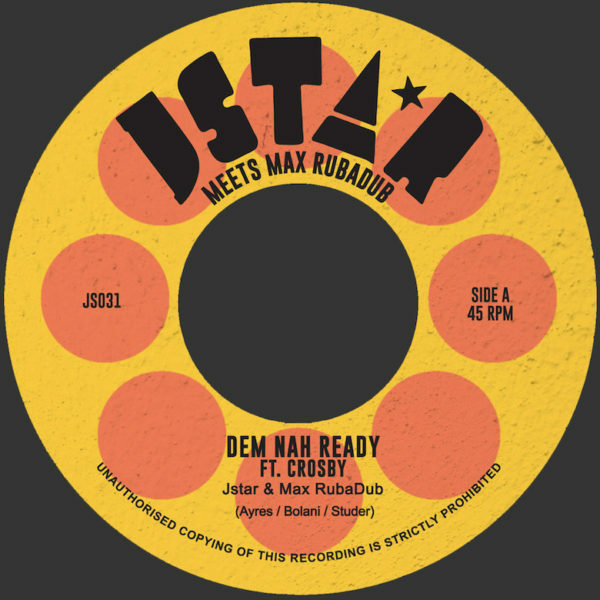 Heavyweight early 80s tune reminiscent of muscular Roots Radics basslines. A deadly Channel One dubplate given an official release. A 12” from a few years ago on Jah Militant outta France. Deep meditational vibes. Coming out of Martin Campbell’s Channel One UK production house. Beautiful vocals over a crisp Dennis Brown rhythm. Re-issued on the Abba Jahnoi label. This tune was big on the UK roots scene and for good reason. Killa vibes! Wicked steppas on the album with the cow on the cover. One of my favourite vocalists on one of my favourite current label – Tuff Scout. Al warning the wicked to back off!